Shell sanctioned the Penguins area redevelopment earlier this year. A recent surge in final investment decisions (FIDs) on offshore oil and gas projects has set the scene for a healthy increase in offshore investments next year, Rystad Energy analysts said. The uptick has also prevented the shale industry from overtaking offshore in terms of investment for the first time. The number of offshore projects sanctioned in 2017 rose by 50% year-on-year to 62. 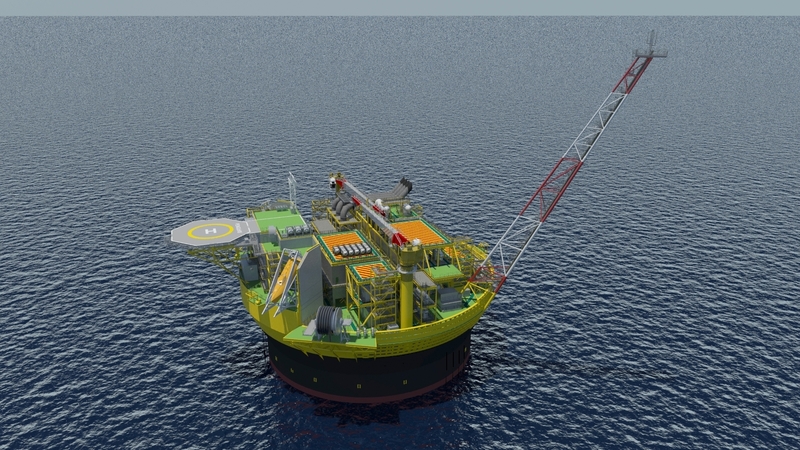 This year, close to 100 offshore projects will be sanctioned. It means offshore investment levels will rise again in 2019, after four straight years of contraction. Audun Martinsen, head of oilfield research at Rystad, said: “Our offshore activity index is pointing to annual growth rates of about 6% towards 2022, thereby returning to the high activity levels seen in 2014. At the same time, the rise in offshore spending will coincide with a sequence of factors that will slow growth levels in the shale sector. “Logistical challenges, takeaway capacity bottlenecks and growing oversupply in the proppant and fracking market are all contributing to pull shale’s growth trajectory downward,” Mr Martinsen said. US well fracturing activity surpassed 50 wells per day in April 2018 but since then it has flattened out at just north of 50 wells per day. Although demand for frack sand in the US is expected to grow at 21% CAGR from 2018 to 2021, this is expected to be eclipsed by an even greater jump in supply, which is forecast to increase by 47% in 2018 and 27% in 2019. This oversupply will have a negative impact on prices. “In-basin sand mines are being built out in the Permian, Eagle Ford, Mid-Con, Haynesville and DJ basins. Northern white sand prices have been declining rapidly, and we have observed Permian In-Basin Sand minegate prices falling below $40per ton,” Mr Martinsen said.